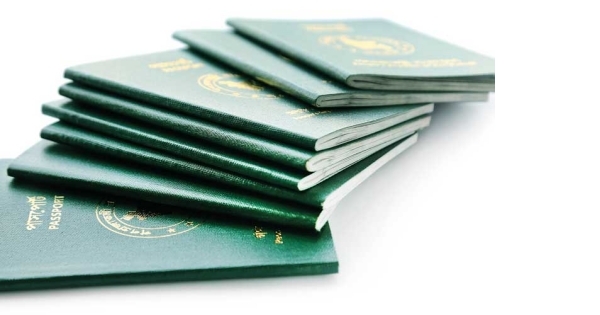 Pending for Passport Personalisation means - Your passport in now printing. It might take 7/8 working days in Bangladesh. You can visit Bangladesh Passport website: ( Link: passport.gov.bd ) to check status. 1. Quality control (checking the data are machine readable or not). 5. Delay due to rush. and send to address: 6969. For any question, Contact Passport Office,Agargaon, Dhaka.